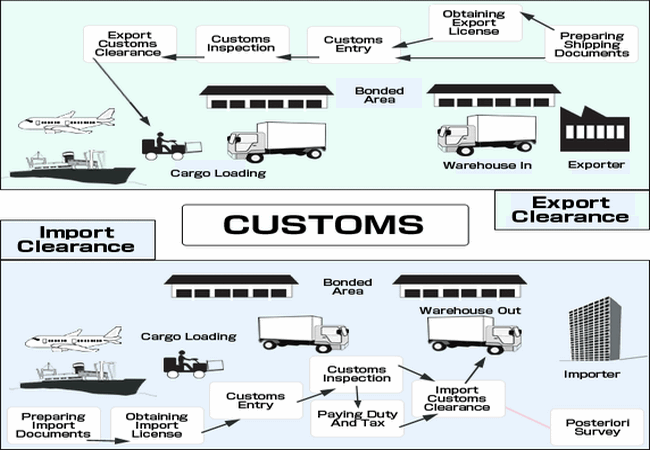 What Types of Documents Required for Export Customs Clearance? What is Commercial Invoice in Export Import Business? In apparel export import business, commercial invoice is an evidence or record of the transaction between the importer and the exporter which is a mandatory document for customs clearance. When the goods are available then exporter issues a commercial invoice to the importer in order to charge him for the exported goods. It should be noted here that, commercial invoice always contains some basic information’s on the transaction. It has too much importance in customs clearance. Payment terms (Method and date of payment, discounts, etc.). What is Single Administrative Document (SAD) Used in Apparel Shipment? In export import business, SAD stands for “single administrative document”. It is the common import declaration form for all the EU countries. By using single administrative document form, all the goods imported into the EU must be declared to the customs authorities of the respective EU country. Evidence to support a claim for VAT relief.